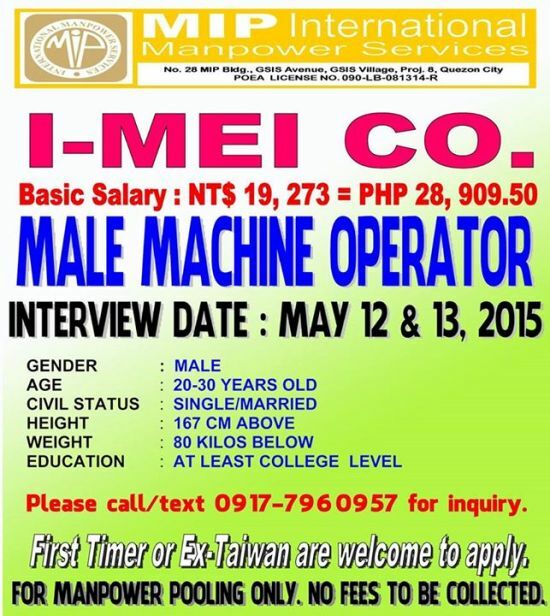 MIP International Manpower Services has announced on its official Facebook page that they are in need of male machine operators for their client I-MEI Co. – Taiwan based company which specialized in food processing. Male applicants must be 20 to 30 years old and at least college level. Height should be at least 167cm (5’4”) and body weight should be below 80 kilograms. Single or married can apply. First time applicants and those with previous working experience in Taiwan are eligible to apply. Interested applicants can inquire by sending text or call to this mobile number 0917-7960957. 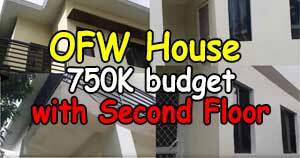 Basic salary is 19,273 Taiwan Dollars or around 28,900 Philippine Peso. 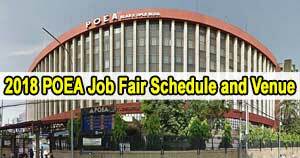 Interview date is on May 12 and 13,2015. 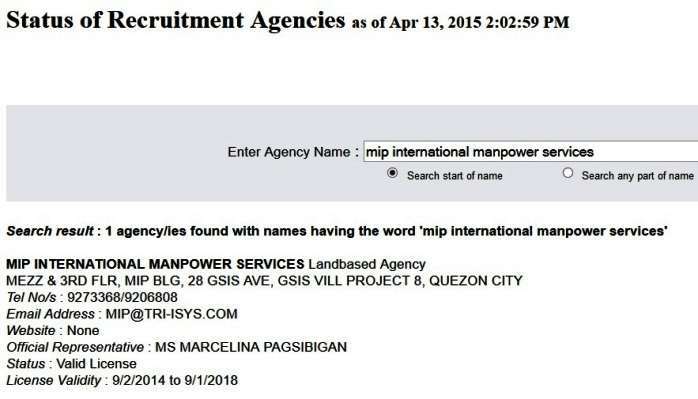 MIP International Manpower Services is a POEA accredited recruitment agency with license number 090-LB-081214-R. 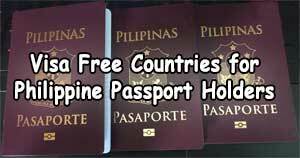 They have valid license from September 2,2014 until September 1,2018. Their office is located at No. 28 MIP building, GSIS Avenue, GSIS village, Project 8 Quezon City.